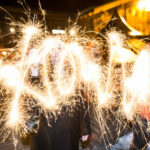 At Allow Me we are pleased to offer a new events service. We are offering bespoke event planning to individuals and corporate clients. We can help you with every aspect of planning and organising your event, from idea generation to execution. If you have already planned your event but would like to enjoy it rather than worrying about it on the day, Allow Me can also provide on-site assistance, hosting, managing service providers and ensuring attention to detail. Allow Me specialises in designing bespoke, sophisticated and memorable events from dinner parties to baby showers, anniversary/engagement parties, weddings, birthday parties, BBQs, wine tasting and corporate events. At Allow Me we understand the importance of personal attention and seamless execution to make any event, large or small, a success for our clients. For more details, please contact us. We have also changed our membership package. With our new membership structure, we make sure our members receive a highly tailored service that is proactive and pre-empts their lifestyle needs. We will do our best to get you what you want wherever and whenever you want it and provide you with a complete dedicated lifestyle management service. We tailor corporate membership to the needs and scale of your organization, to ensure that corporate membership can be highly-cost effective. For more information then please click here. As well as changing our membership plan we have also updated our prices. 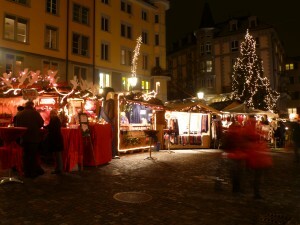 The hourly rate for non-members is 60CHF and for members it is 40CHF. As each service is personal to the individual and varies depending on duration, complexity and timing, the fee we charge will be worked out individually. We offer competitive corporate rates for business. As each corporate member’s needs are specific the fee will be worked out on an individual basis. Even though we are still enjoying summer, winter will soon be here!!! Allow Me can help with all your weekend ski break bookings during the season and with over twelve years of being professionally involved in the winter sports industry we can make sure you have a weekend that you won’t forget. 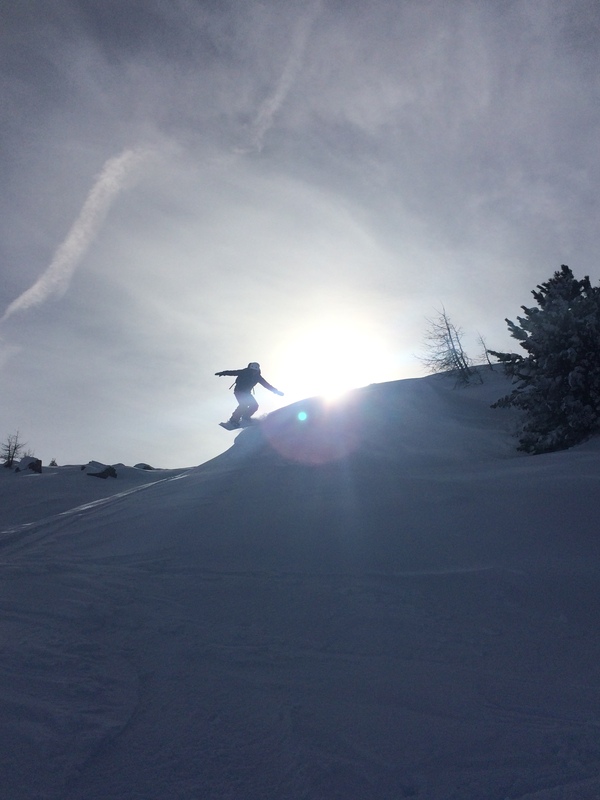 Please get in touch so that we can help you have the best ski break. 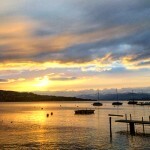 We hope you all have a great week and that the sun comes back soon…..
Zurich has recently been voted the 2nd best city in the world to live in and Allow Me was asked by thelocal.ch to give our view on why, please click here to see what we had to say. 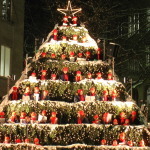 Allow Me has also been busy in Klosters. We where asked by Conde Nast Traveler to help them on a photoshoot in Klosters and show them the best spots and also to be the model in some actions shoots. We had the most amazing day with fresh snow and sun and the photographer was blown away by the shots we managed to find her. All in all a great day and another service that Allow Me can provide for clients. 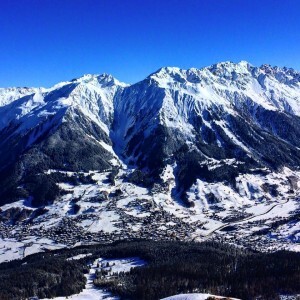 On Friday we are again in Klosters looking after another journalist for In The Snow magazine. Lets hope we have another great day. With Easter fast approaching, please get in touch as Allow Me can organize any event for you (Easter egg hunt, bbq, drinks parts etc etc), look after guests, plan your perfect mini-break and much more, so please get in touch. 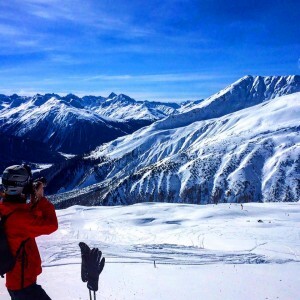 With all the new snow falling over the past weeks I thought it was time to write about my favorite ski resort in Switzerland, Klosters. Klosters is only 1 ¾ hours from Zurich so it’s a perfect escape for weekends or even day trips. With all the fresh snow falling its defiantly worth a visit before the seasons end. still retains the characteristics and charm of a typical Swiss village with its chocolate box Chalets and traditional farmhouses. snowboarding mountains, extensive cross-country trails and for the non-skiers there are plenty of winter walking paths, snow-shoe trekking, toboggan runs and horse-drawn sleigh rides and naturally wonderful facilities for skating, curling and ice hockey too! The relaxed and friendly atmosphere of Klosters is a great option for families and Davos Klosters bears the “Families welcome” quality label. Allow Me Lifestyle Management Services can help with all your weekend ski break bookings during the season and with over twelve years of being professionally involved in the winter sports industry we can make sure you have a weekend that you wont forget. 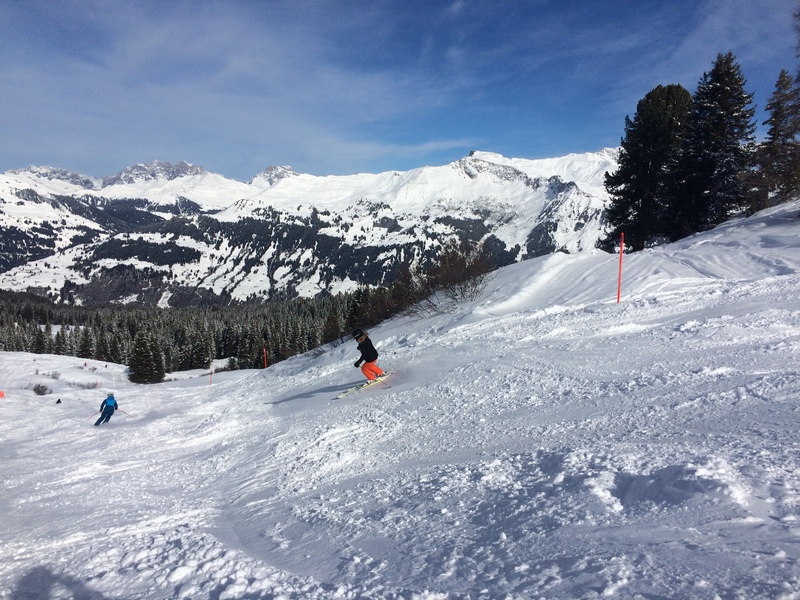 Please get in touch so that we can help you have the best ski break. 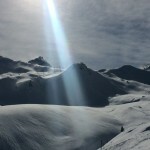 Allow Me is excited to offer you a once in a lifetime skiing experience in Verbier, Switzerland, in partnership with ALS Private Ski Specialists (“ALS”). 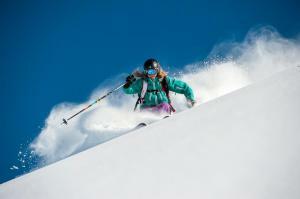 ALS are running a one-off and exclusive weekend ski coaching on piste with Chemmy Alcott, Britain’s four time Olympian, and off piste with Bella Seel, British Freerider and founder of ALS. 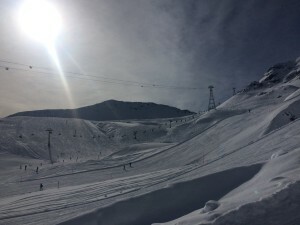 This adventure will include two action packed ski days skiing the entire mountain, in one of the most challenging and exhilarating resorts in the world, on all types of terrain, alongside the cream of Britain’s female skiers. An unparalleled opportunity to push yourself and pick up tips from the pro’s. Cost for 2 days skiing: £600 per person (excluding accommodation). Accommodation option at W Verbier Hotel: From CHF 700 a night for a double room for 2 people including breakfast. Many other accommodation options are available in this amazing resort. 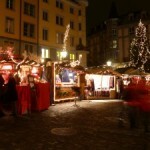 For more information please contact Chris at Allow Me: chris@allowme.ch or by phone 0765005647.